As the “Sleep Apnea” has become a common disease to be found in the majority of the people these days, the approach for the best treatment has been made on the frequent basis to treat the disease. Many people are still unaware of the term even after the fact that it attacking people on a more frequent basis. The term is named after the disorder that occurs mainly in sleep. The disorder causes the pauses in the breathing while a person is asleep and last from 30 seconds to 1 minute and comes as frequent as 30 times in an hour of sleep. The fact that makes the disease worse that most of the time the patient is unable to know about the attack as it occurs in a deep sleep giving patient no chance to realize about the disease. Till date, only two major types of the disorder have been identified. One is the obstructive sleep apnea and the second is the central sleep apnea. Obstructive sleep apnea is common and causes when there are frequent pauses in the breathing and after the attack, the patient starts breathing normally that comes with a loud sound or snort. Second is the central sleep apnea that is less common and occurs when the brain fails to send the proper signal to the breathing muscles. However, in both the cases, CPAP machines can be the best treatment. 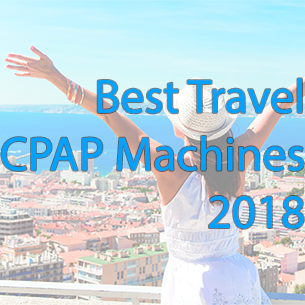 CPAP stands for the Continuous Positive Airflow pressure machines act like masks and allows the patients to breathe properly when they are in sleep. 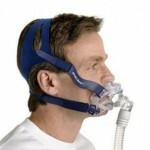 The high rate of the sufferers and their demands and preferences has given rise to the different types of CPAP masks. People are made of different habits and this even includes the habit of breathing. Most of the people, as anyone would know, breathe from the nose but there are people who breathe from their mouth. Nevertheless, the fact nowhere decreases the chances of the attack in the people who are mouth breathers. Depending on the fact there are few types of CPAP machines have been invented that best go for the mouth breathers. But, few researches about the machines and its suitability would be a great help and is highly recommended. As most of the masks that are available in the market includes nose and depends on its functionality, there are few available masks for mouth breathers too. 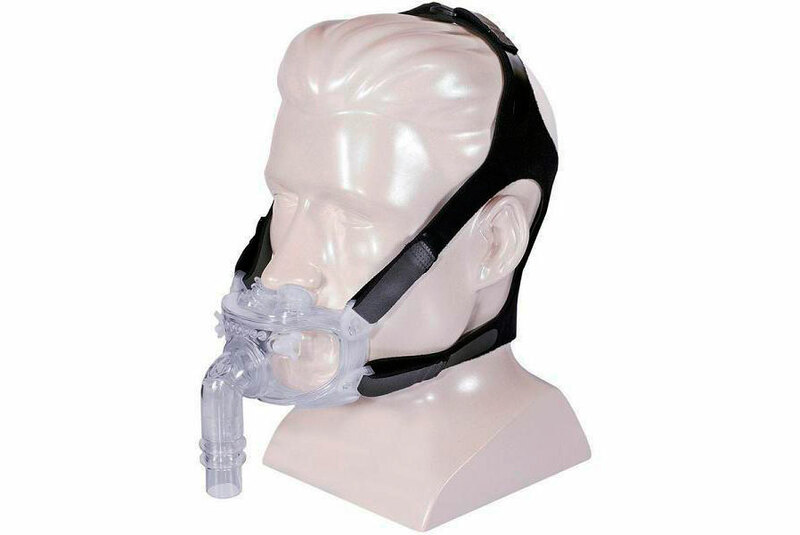 Full face mask is the best CPAP mask for mouth breathers. Full face mask covers the entire area of the mouth and nose allowing the mouth breathers to take the advantage of the equipment. The flow of the air can be managed with this advanced treatment and the problem of the dry throat can be resolved too and reduces the discomfort of any way. The equipment features soft cushions and forehead pad that allows an open area around the eyes enabling to view things around you. So, devoid any second though if you are a mouth breather and a sufferer of sleep apnea, go for the full face mask CPAP as an ideal treatment for the disorder.